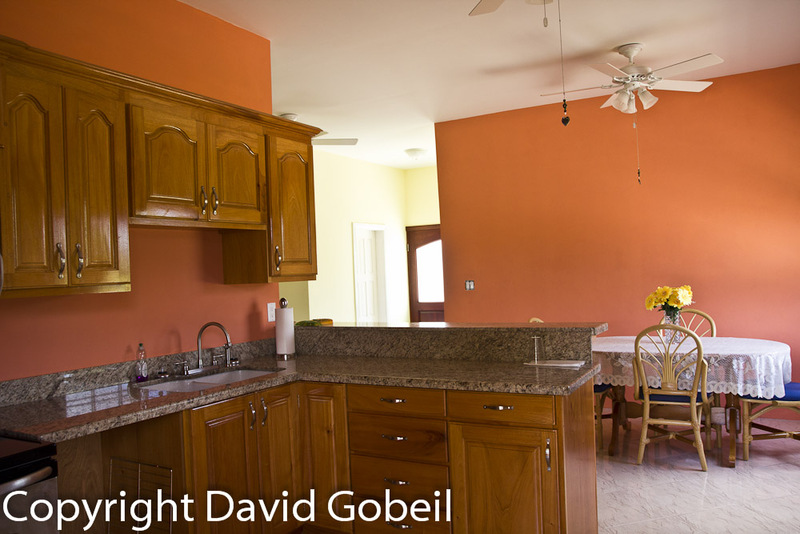 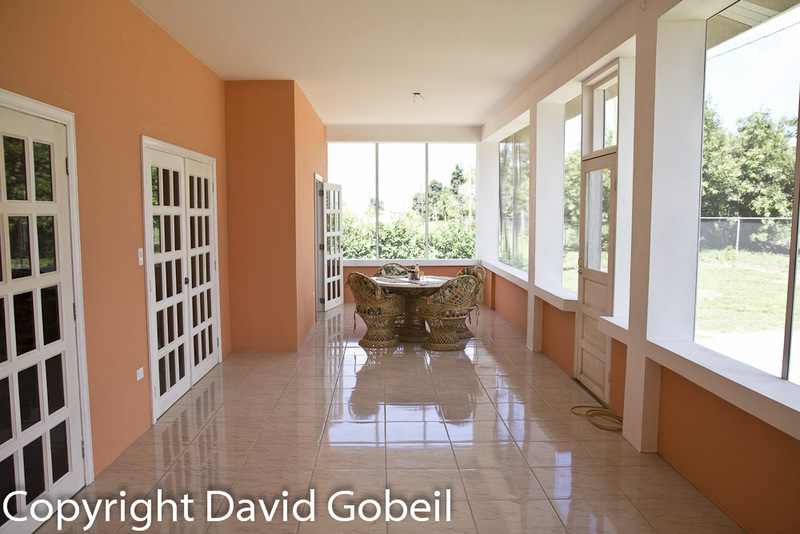 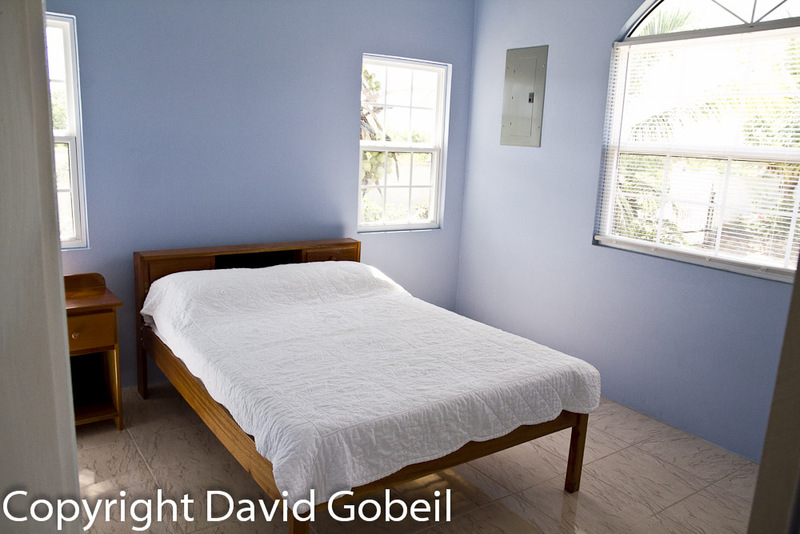 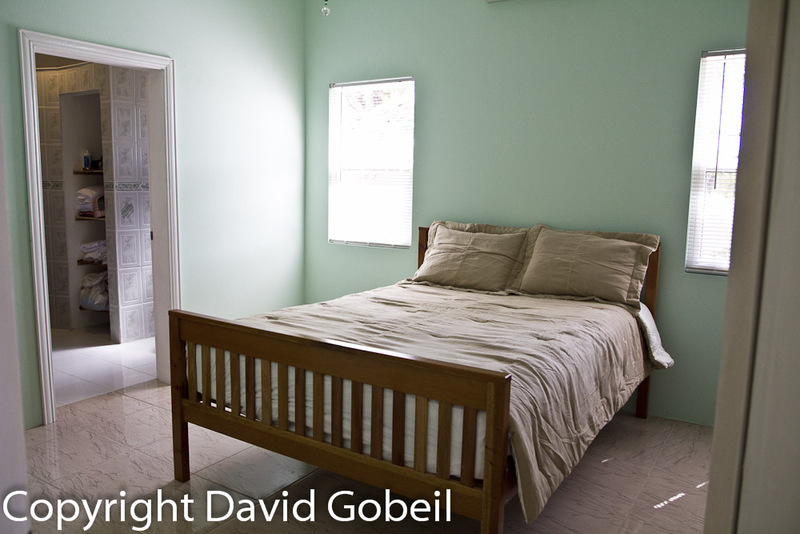 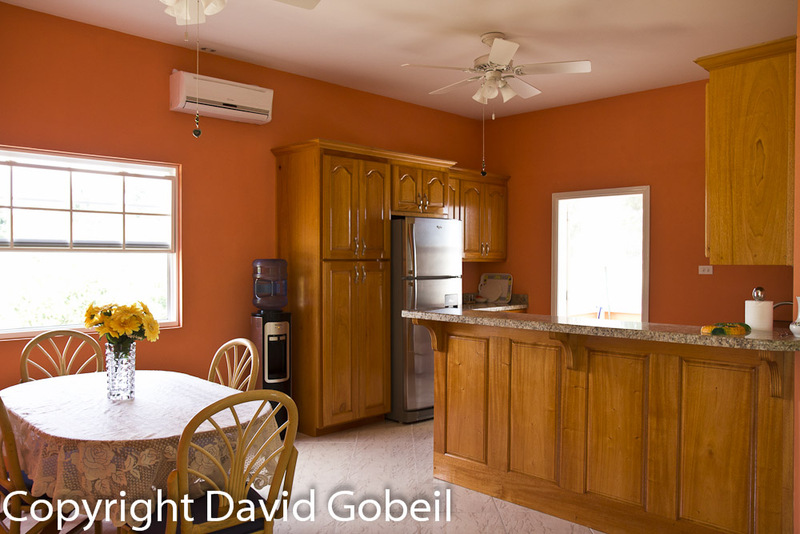 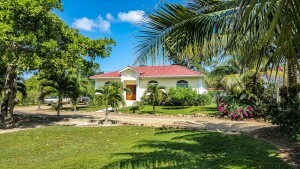 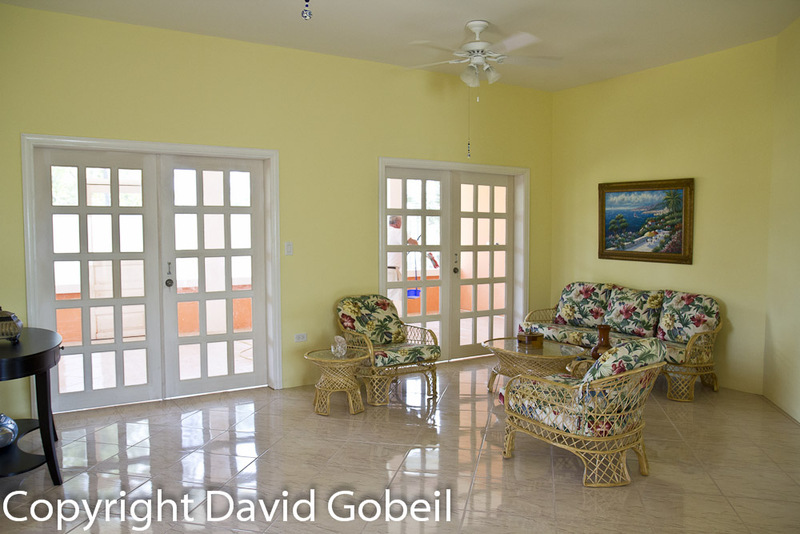 Here is a very rare opportunity to purchase a Recently Built house in a popular Gated Community near the sea in Belize. 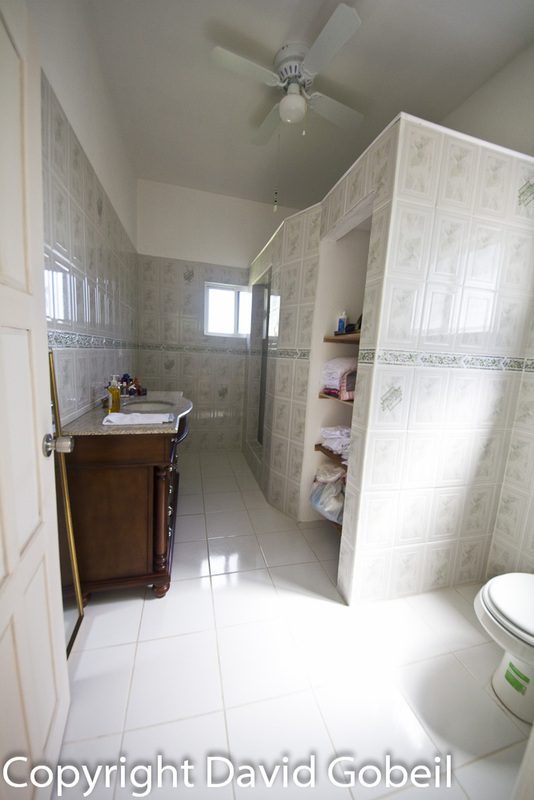 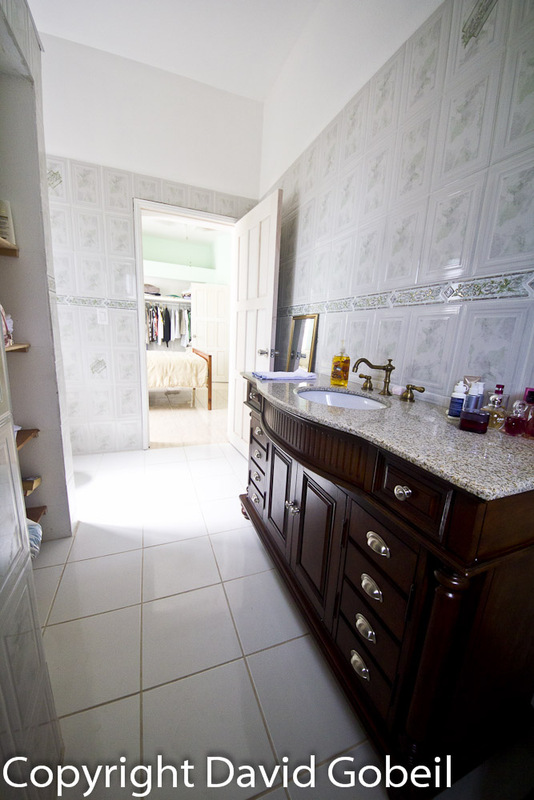 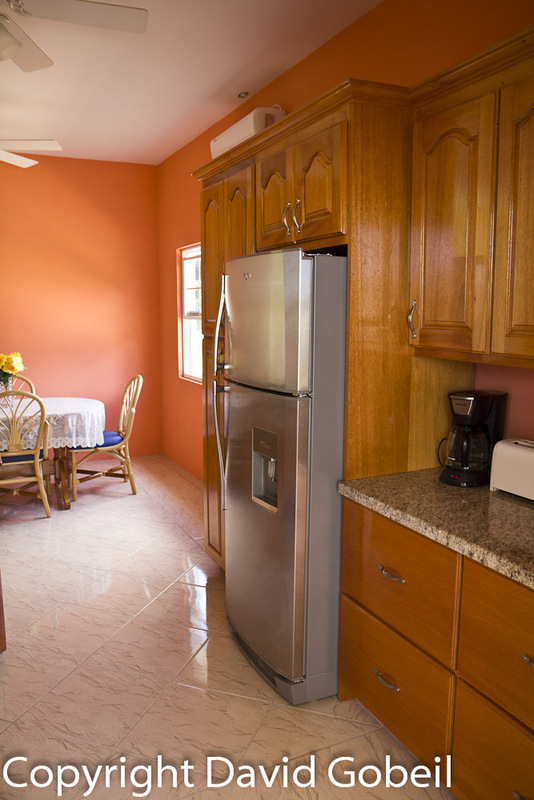 The house is 1940 square feet, three bedroom, three bath with kitchen, living room,with large screened in verandah. 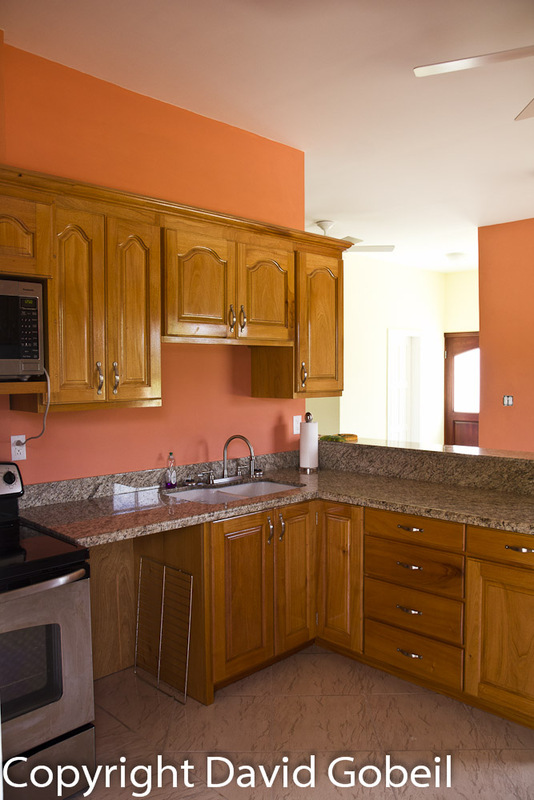 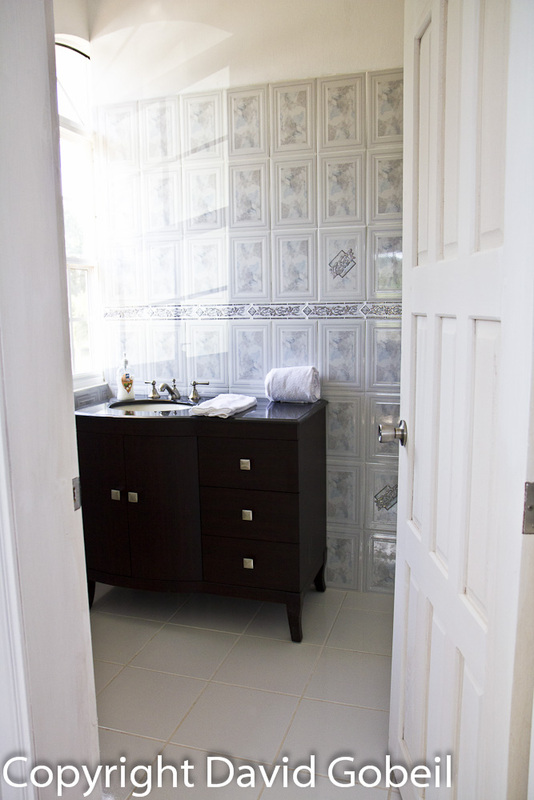 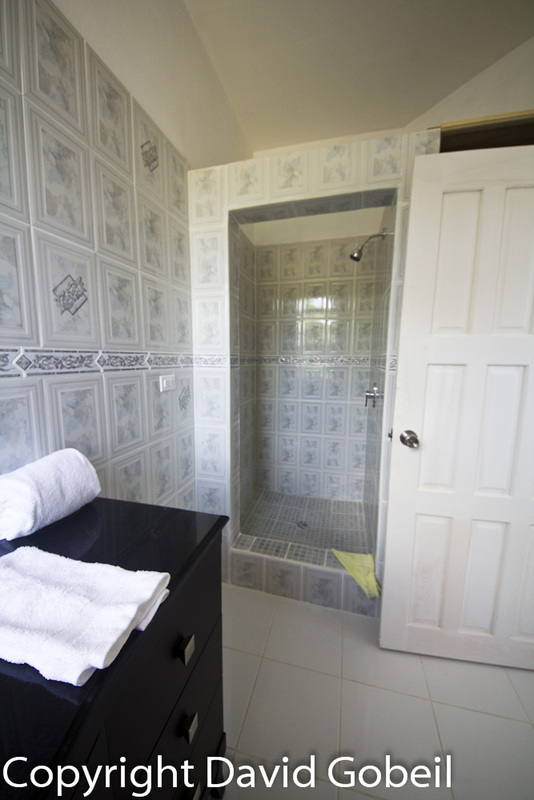 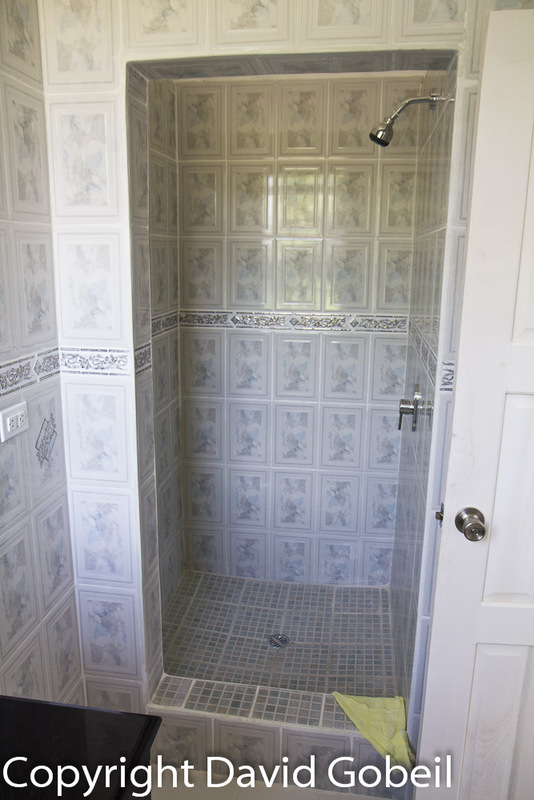 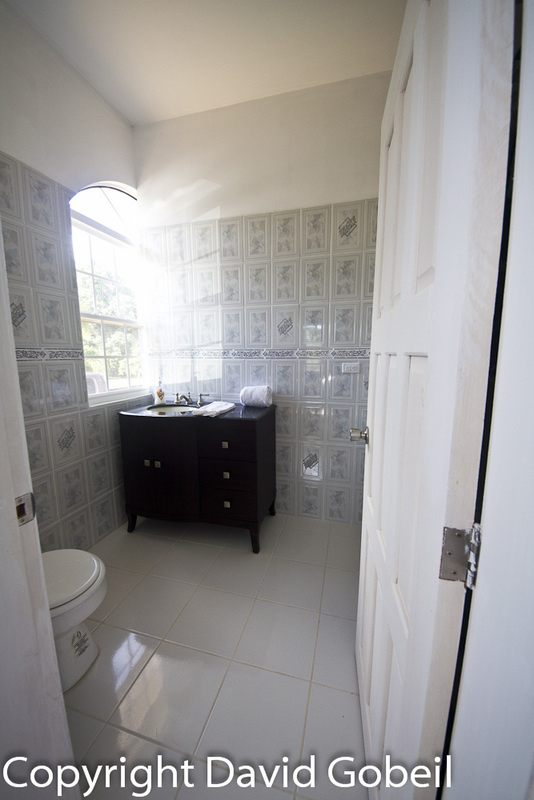 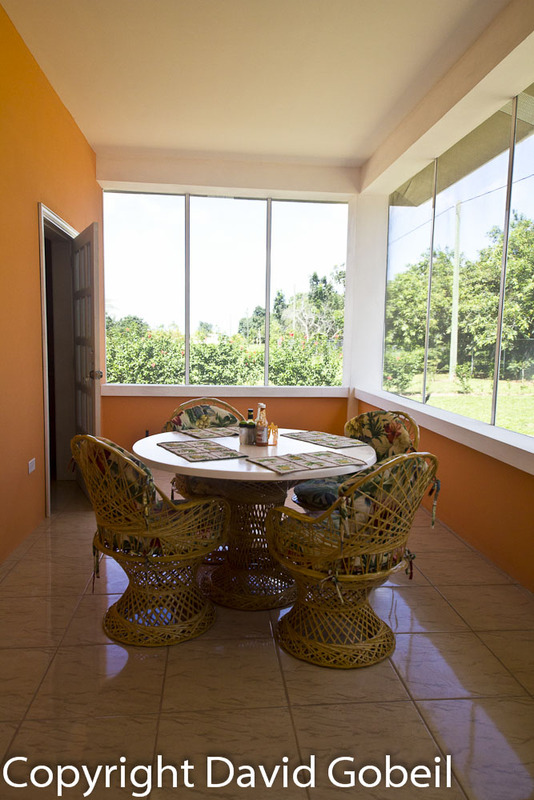 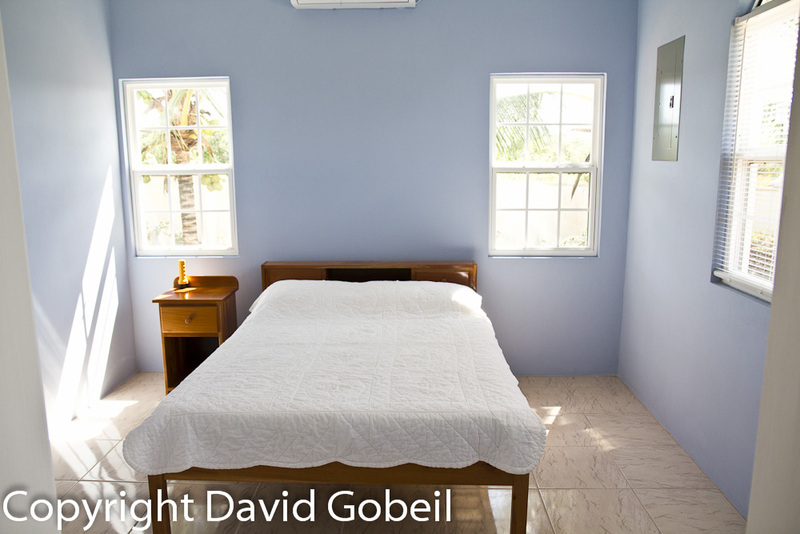 The house is built on a 100 by 100 feet lot in the Hummingbird Estates, a premier gated community located just outside Dangriga on the Hummingbird Highway. 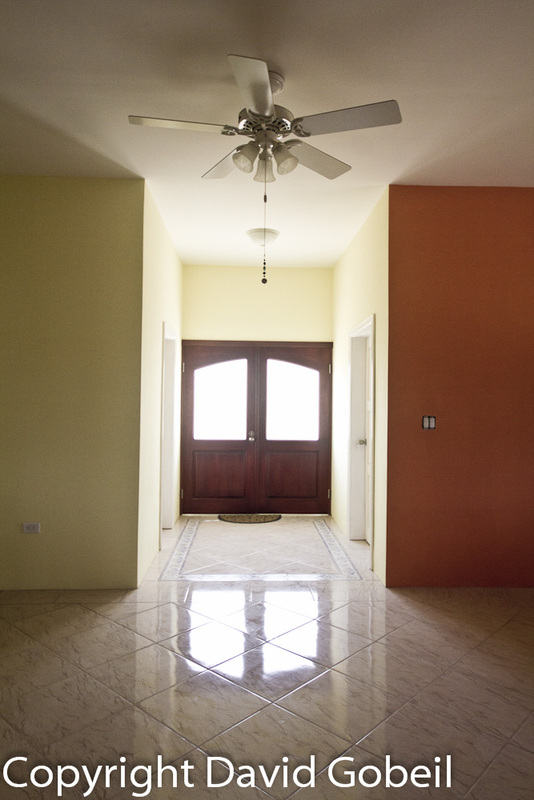 The development includes a finished community clubhouse, swimming pool, fenced perimeter, and full time grounds maintenance staff. 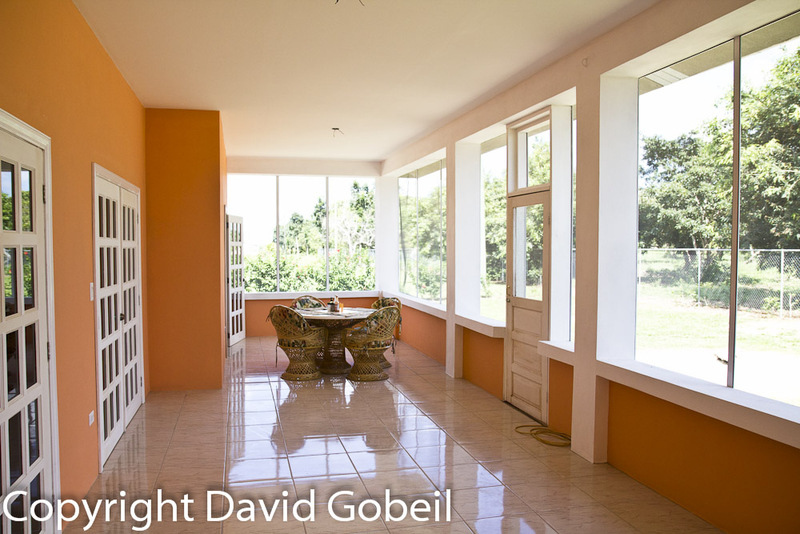 This house is recently completed and construction is of a very high quality. 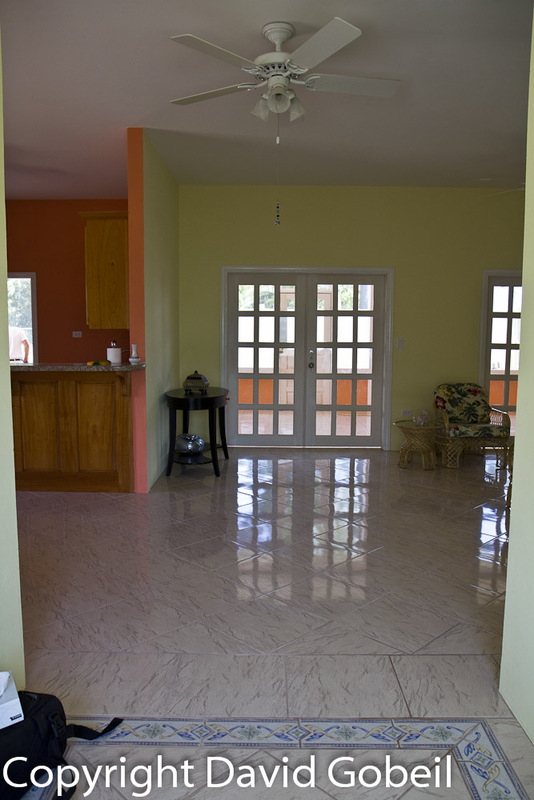 The landscaping is being finished now, and pictures of the exterior will follow shortly. 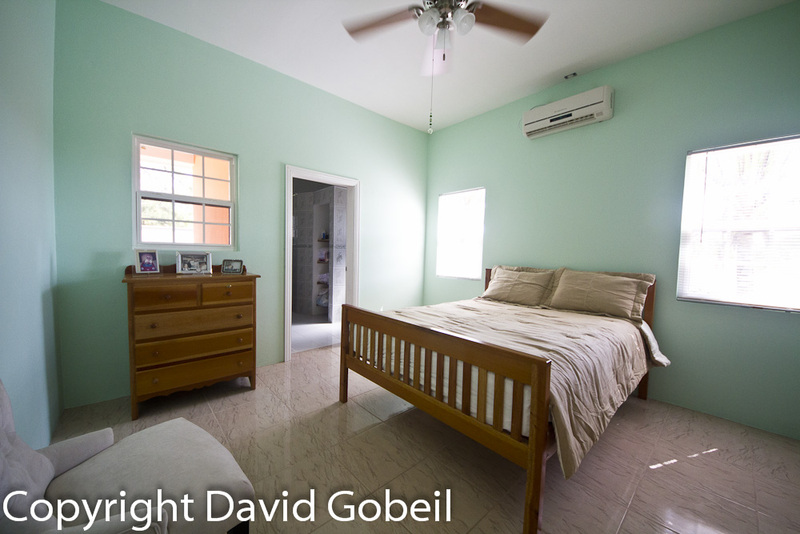 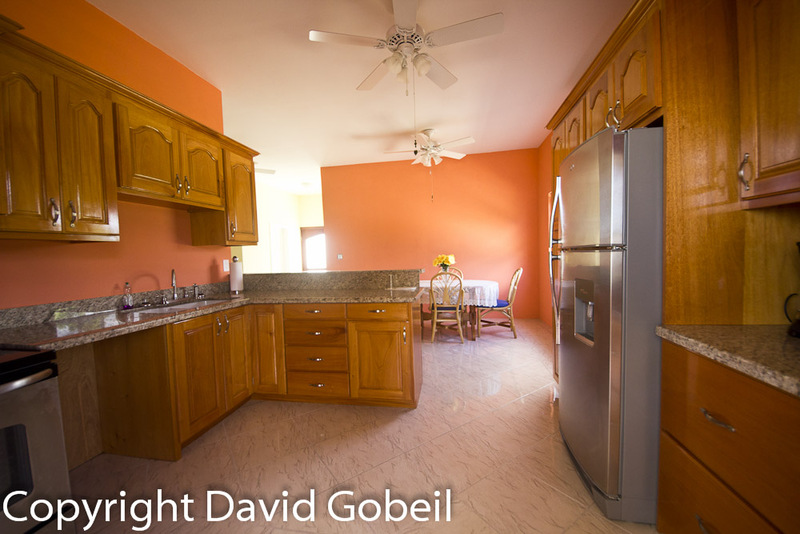 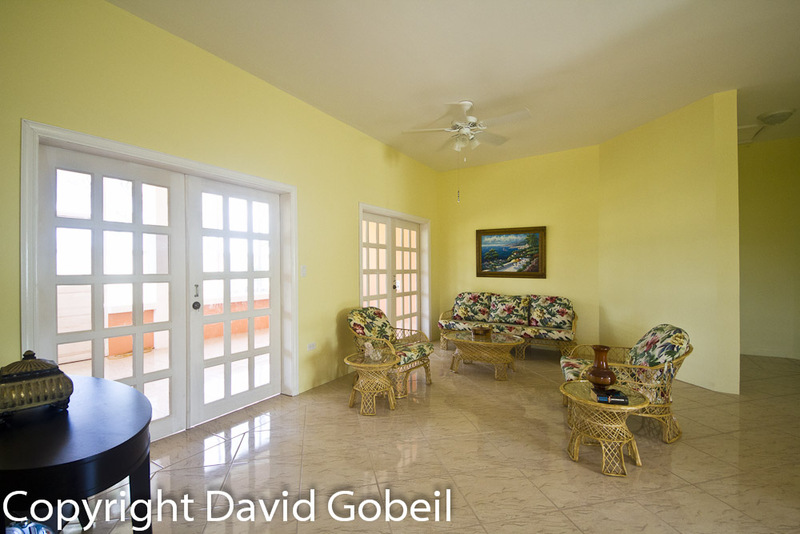 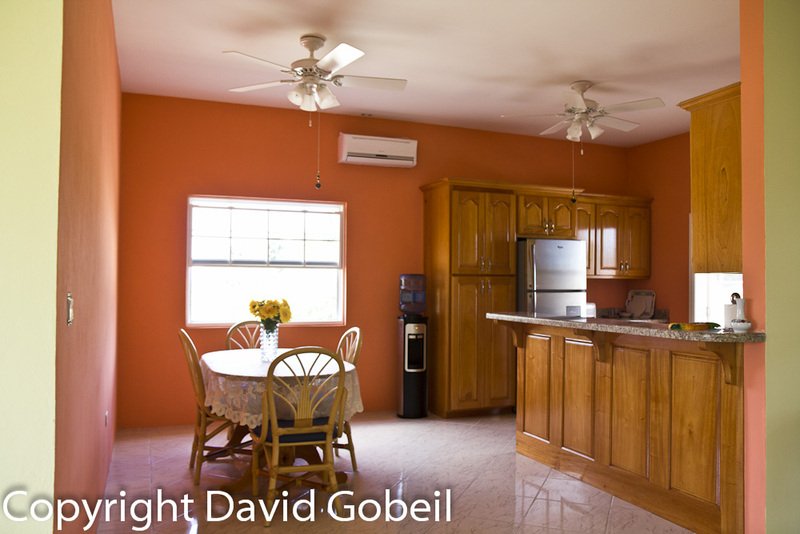 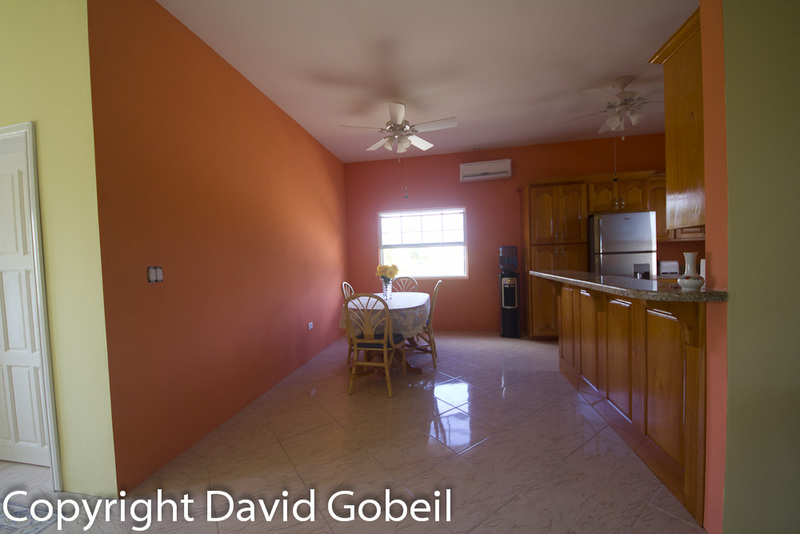 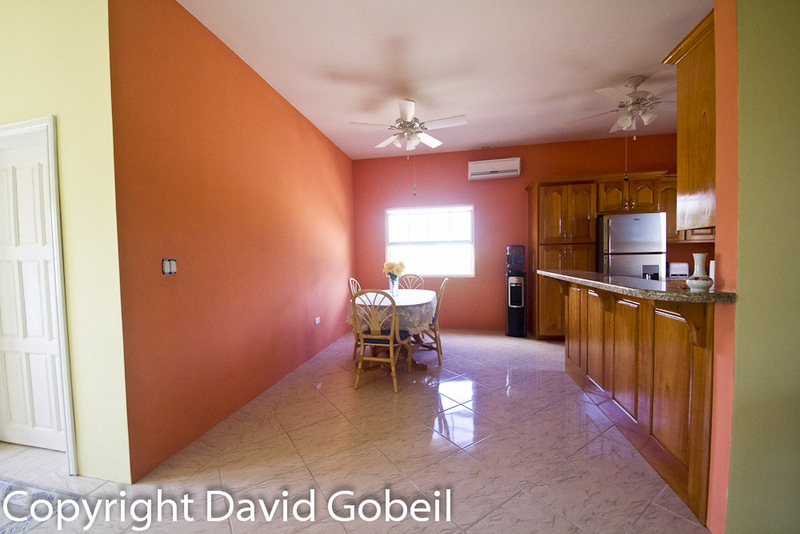 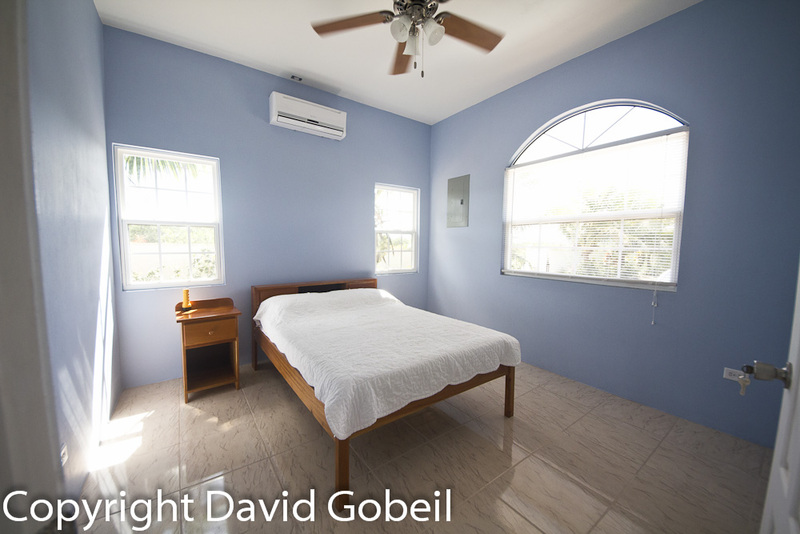 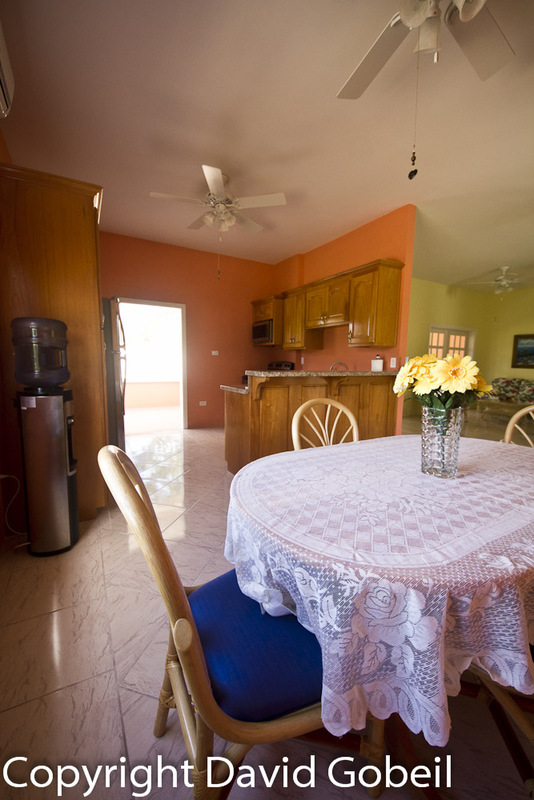 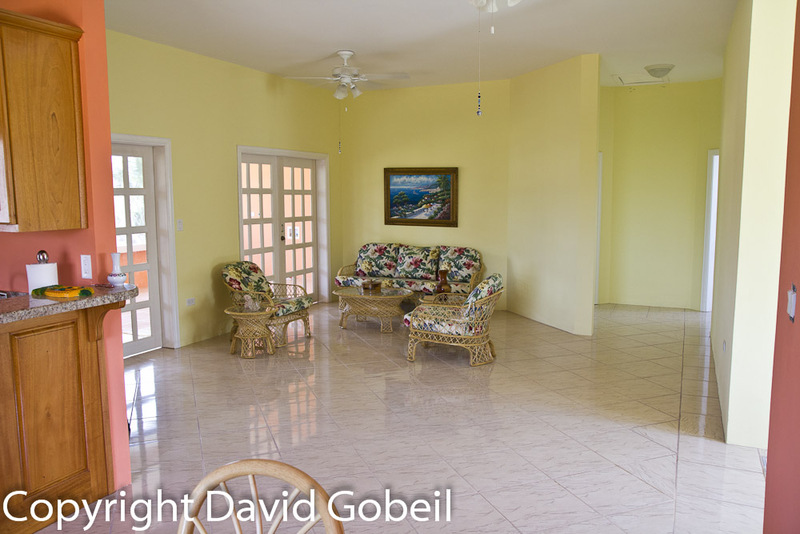 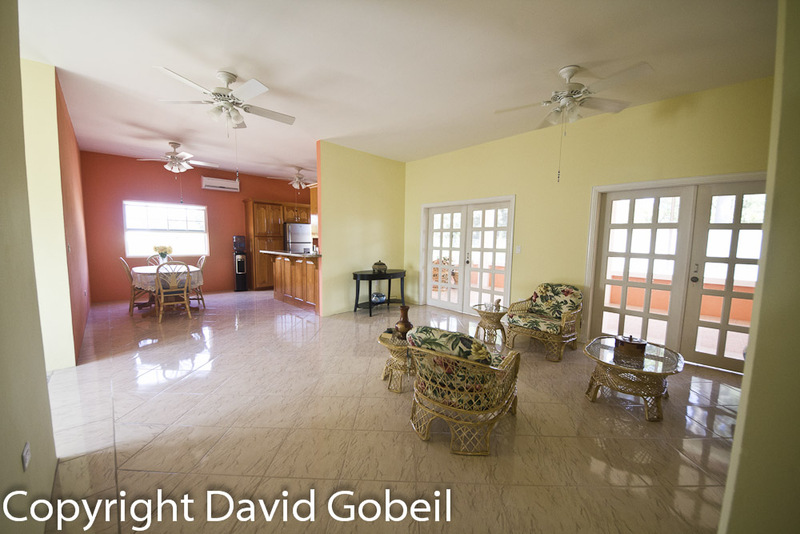 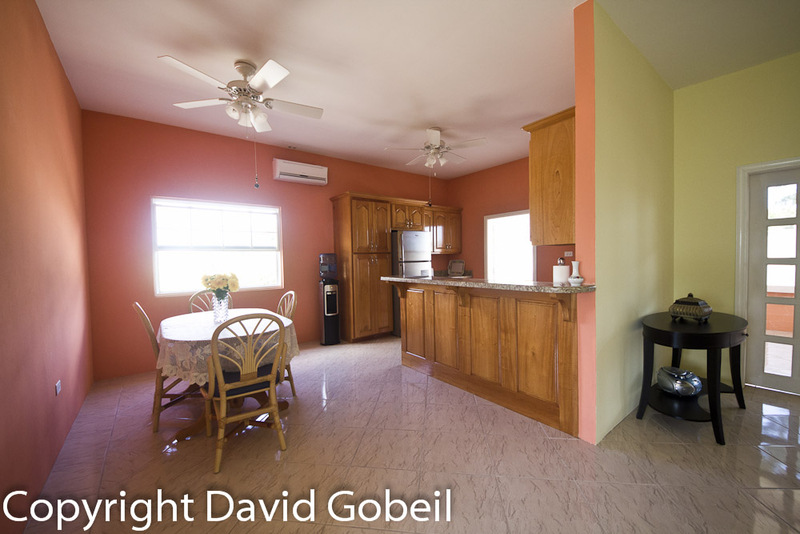 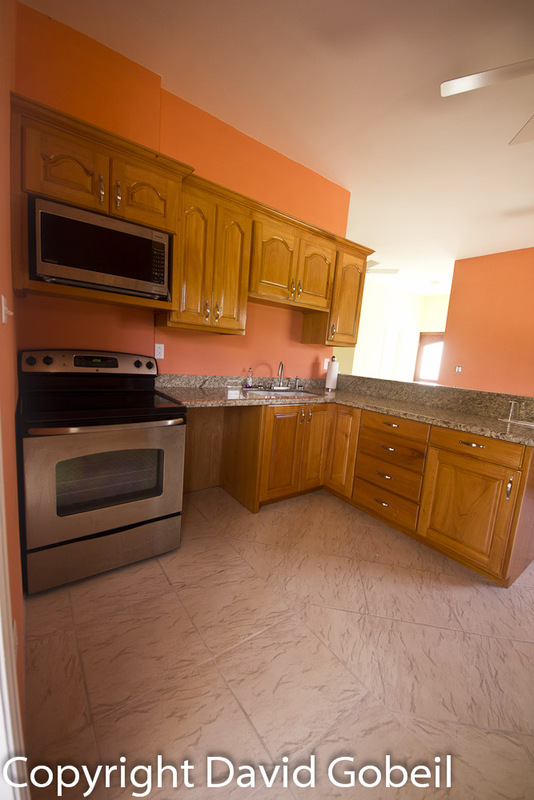 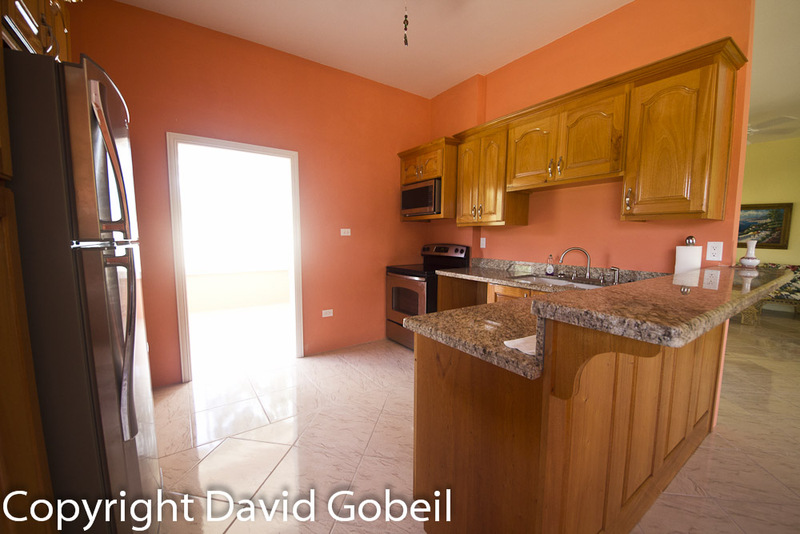 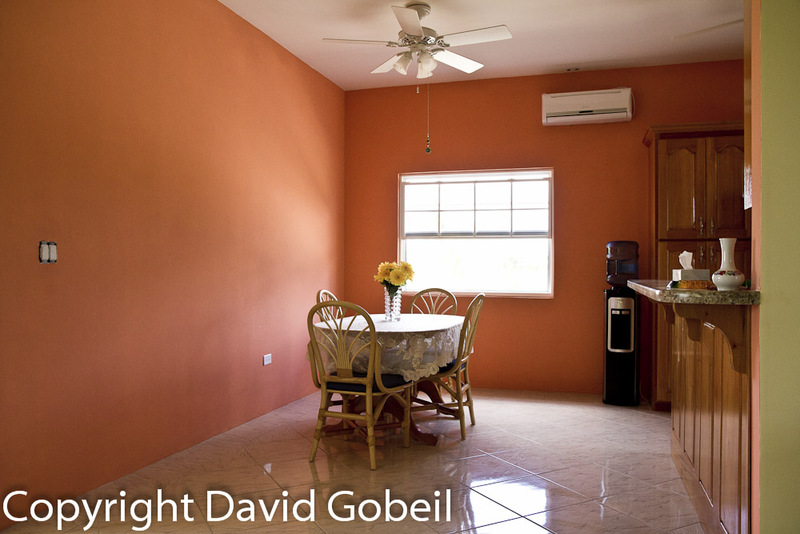 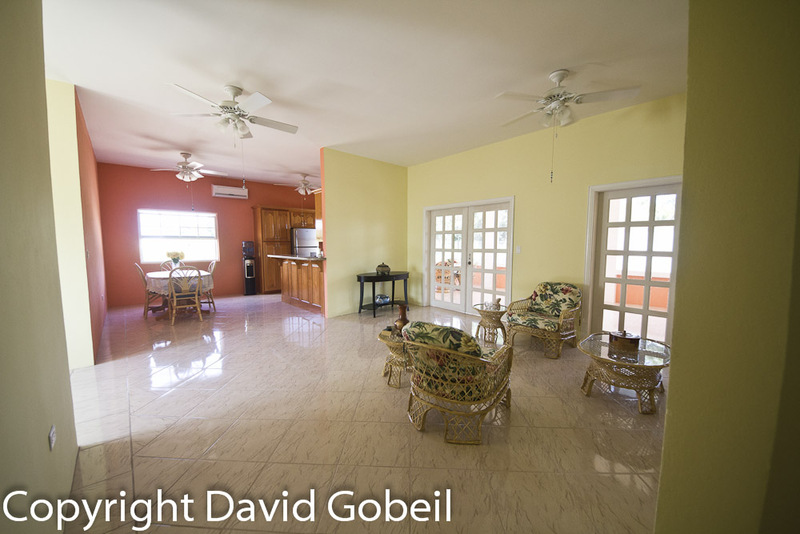 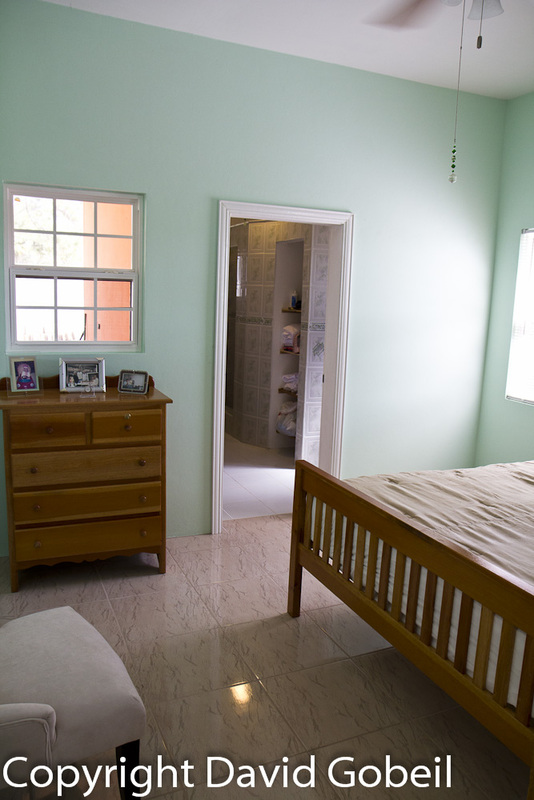 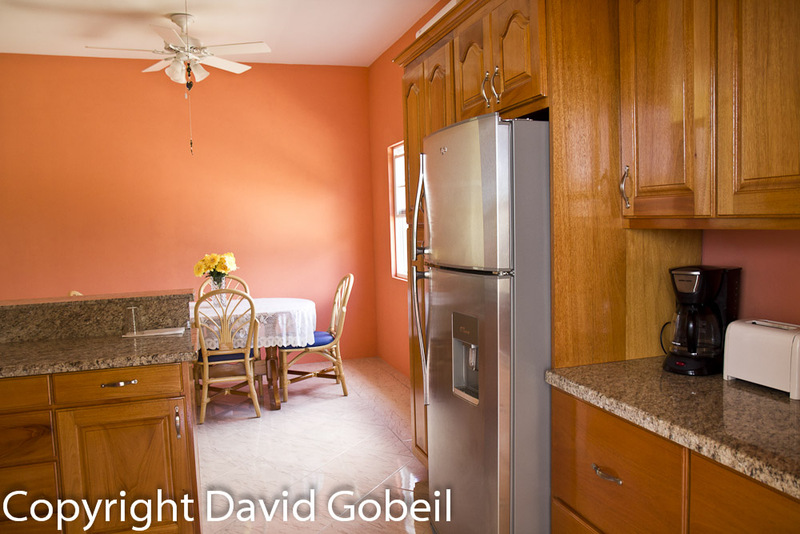 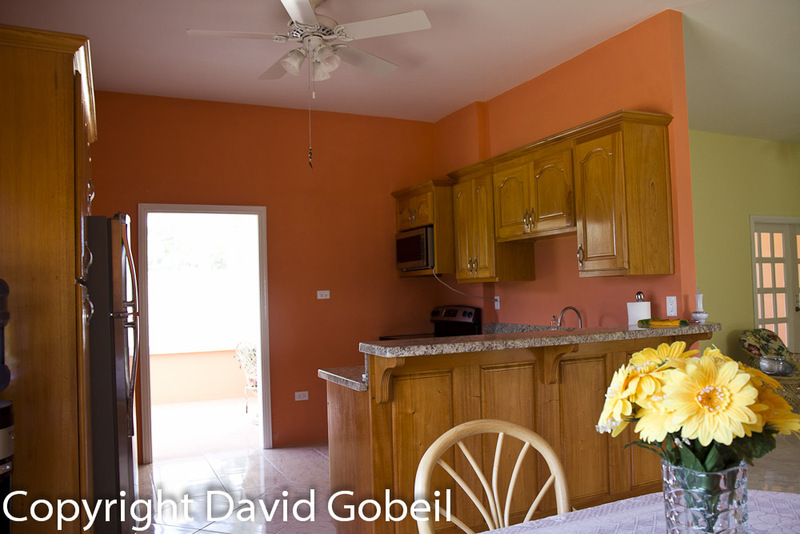 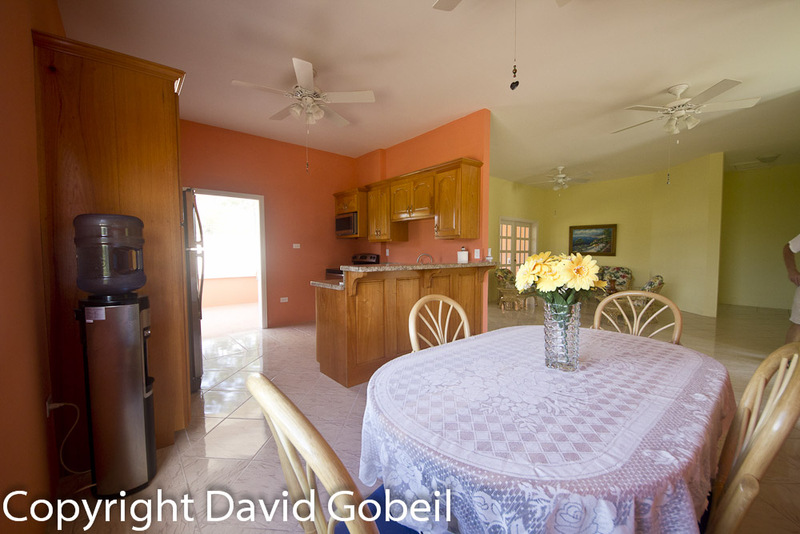 If you are looking for a recently built THREE BED THREE BATH house in a safe, gated community very close to the sea, then this house and parcel are definitely worth your consideration and MAKING YOUR OFFER ON $179,000!